What can I say, business has really started to pick up around here and unfortunately the blog updates had to take a backseat for a few weeks. That being said, I am back!!! Instead of profiling a single location like I usually do I decided to do something a little bit different with this post and talk about something I’ve been doing a good bit of lately and that is exploring close to home (Bozeman). 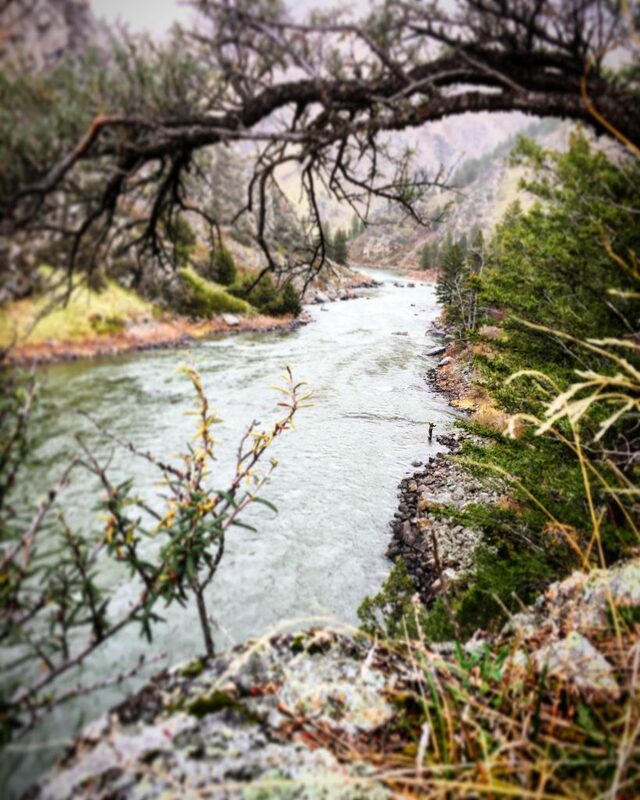 During the “busy season” our Pro Staff Adventuring tends to make a shift from far out to closer by. Whether its Hyalite or Cottonwood Canyon, areas around Livingston or Ennis, there is certainly no shortage of places to explore within an hour and a half of our doorstep. This is one very unique aspect to Bozeman in that it is so central to all of these great locations; in terms of proximity these spots are literally right in our backyard. As of yesterday, our summer has officially started in Montana, kicking off with the longest day of the year. Around this time of year, the sun goes behind the mountain ranges around 9 pm, yet twilight lingers on for almost another hour and a half. With the sun rising around 5:15 am this makes for some incredibly long days leaving plenty of time to get out and get it done, whatever your niche may be. I personally love being able to get off work and be on the river fishing the evening hatch within an hour with plenty of light left in the day. This goes for most Bozemanites, be it trail running, hiking, kayaking, fly-fishing, climbing or the myriad of other outdoor activities we have. Lately, I have been getting into my summer fishing and hiking mode, centering most of my adventures around those activities. The run-off is almost out of here (came a teeny bit early and fast this year) and the bugs are really starting to pop around Montana. The fishing has been nothing short of spectacular and a 30+ fish day isn’t at all out of the question at this time of year. Maybe rivers around our area are starting to see Golden Stones and Salmon flies coming off in good numbers, starting with the Henry’s Fork and Big Hole this past week. The Madison and Gallatin are going to keep getting better and better every day. There have been a few sporadic reports of big bugs coming off on the Madison around Varney. I drove out there yesterday to verify that for myself and didn’t see a single big bug. That being said, it is a matter of days or even hours at this point. The caddis, PMD, and beatis hatches have been really prolific, fishing the best at the crack of dawn or late evening, a few yellow sallies mixed in as well. My favorite time of the year is always Caddis time, there is something that is unbeatable about seeing the big fish move into the slicks and start feeding heavily on top right before dark. 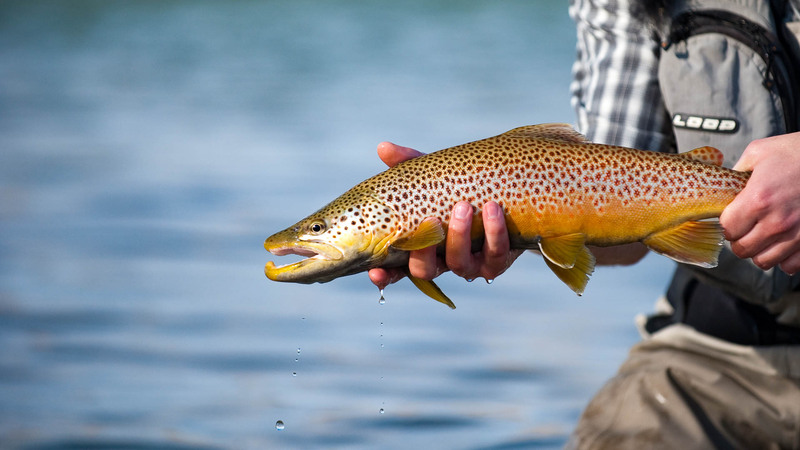 In summary, if you are coming out to fish some hatches this summer you need to be here yesterday and go ahead and cancel that flight back, it is going to be a fantastic summer of fishing out here in Big Sky country. Enough of fishing. Hiking? Sure, let’s jump into it. I have been doing a load of hiking right here around Bozeman, mainly short day hikes and in-and-out hikes for the sake of time and ease. I had sporadically visited Hyalite Canyon and Little Cottonwood Canyon before but never made an effort to seriously explore the area. I busted out the maps and GPS and got down to business, I now have a list of over 30 hikes within 30 minutes of my doorstep. It just goes to show that you don’t have to drive all the way up to Glacier NP or all the way over to Yellowstone just for some great hiking and amazing views. Enough for this post, I’ve got to get back to work. I will leave you all with some more pictures and a quote as usual. All the best to you all and I will be back with another update soon!